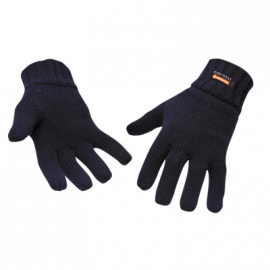 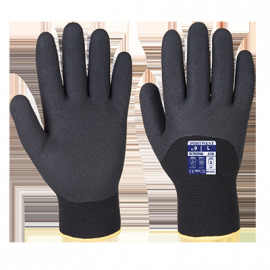 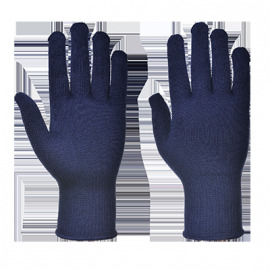 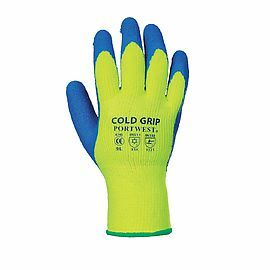 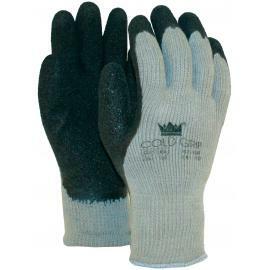 Description :13g thermal knitted liner suitable for use in cold conditions. 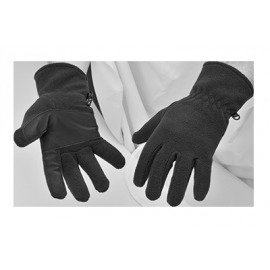 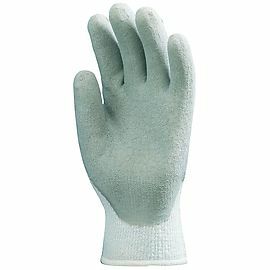 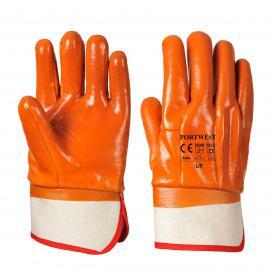 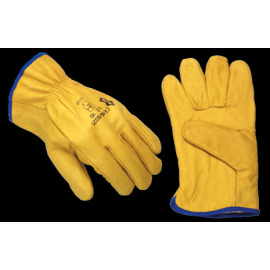 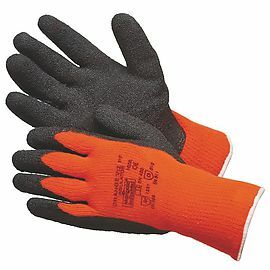 Elasticated wrist for secure fit and comfort. 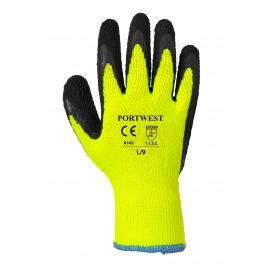 Ideal as an under glove.